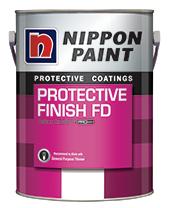 Explore our new 290 long lasting colours with excellent weather durability. 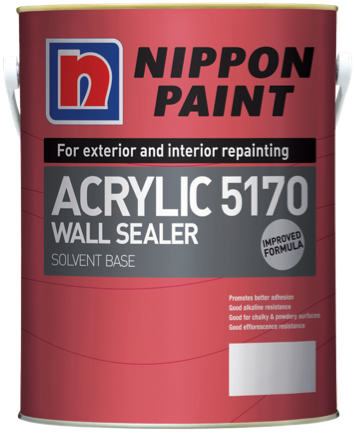 Nippon Acrylic 5170 Wall Sealer is a vinyl acrylate solvent-based sealer.It is specifically formulated to protect the finishing coats against the effects of alkalinity and moisture from the walls. 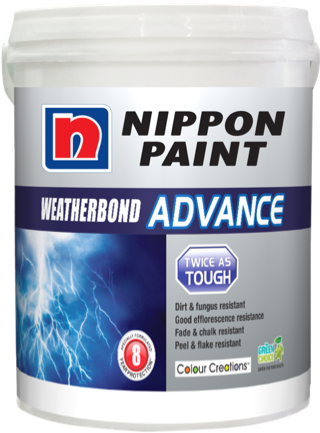 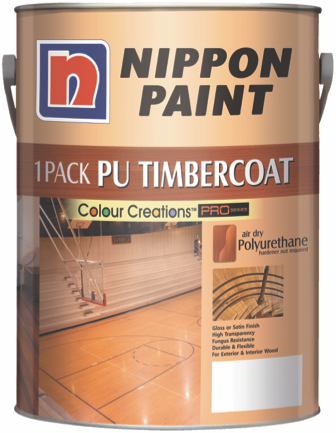 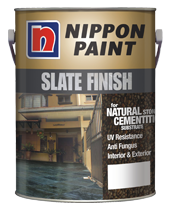 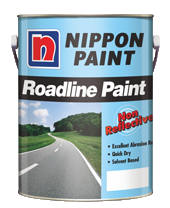 Nippon Acrylic 5170 Wall Sealer is best used on interior and exterior walls, brickwork, plaster and asbestos-free substrates. 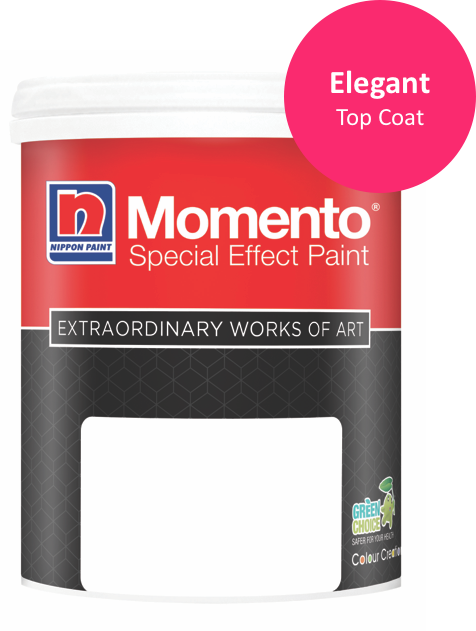 Thinning "Brush/roller:Maximum 5% Acrylic 3000 Thinner;Conventional Air Spray :Dilute with 10% - 15% Acrylic 3000 Thinner;Airless Spray: ready to use after stirring If necessary, dilute with maximum 5% of Acrylic 3000 Thinner." 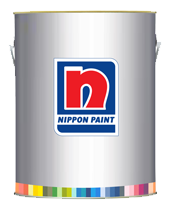 Lot I-17, Taman Perindustrian Subang Utama, Jalan SU4,40300 Shah Alam, Malaysia. The filters selected did not match any product.